T-Mobile is a telecommunications service and cable provider that was founded in 1990. 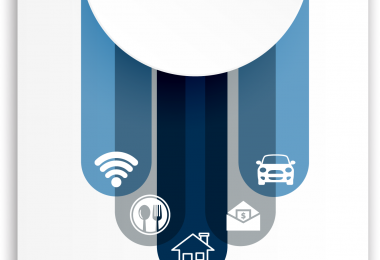 Although operating in parts of Europe, the U.S. is its largest territory with over 72 million mobile customers, making it the third largest carrier in the United States. T-Mobile has over 50,000 employees and is ranked #167 by Forbes for “Best Employers for New Grads in 2018” in the world. It is also one of the top 100 companies for happy employees. 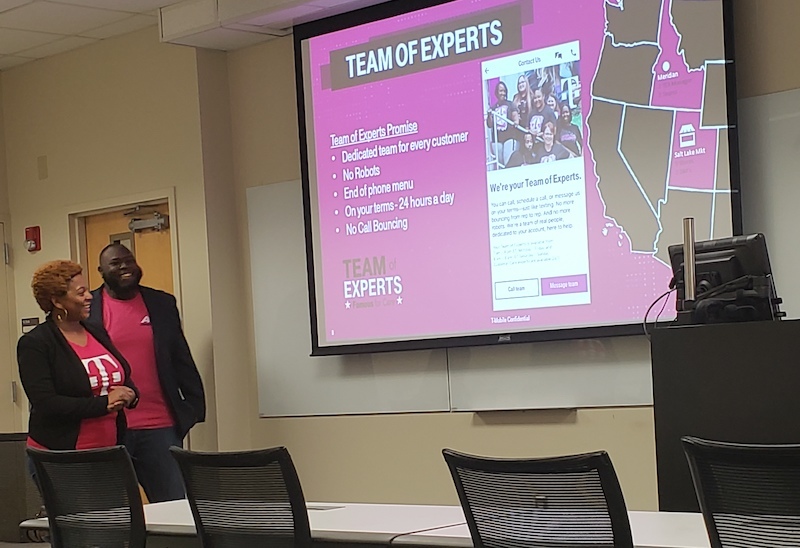 Students were eager to learn more about T-Mobile’s business culture, developing their professional skills, and learning about future career opportunities at T-Mobile. 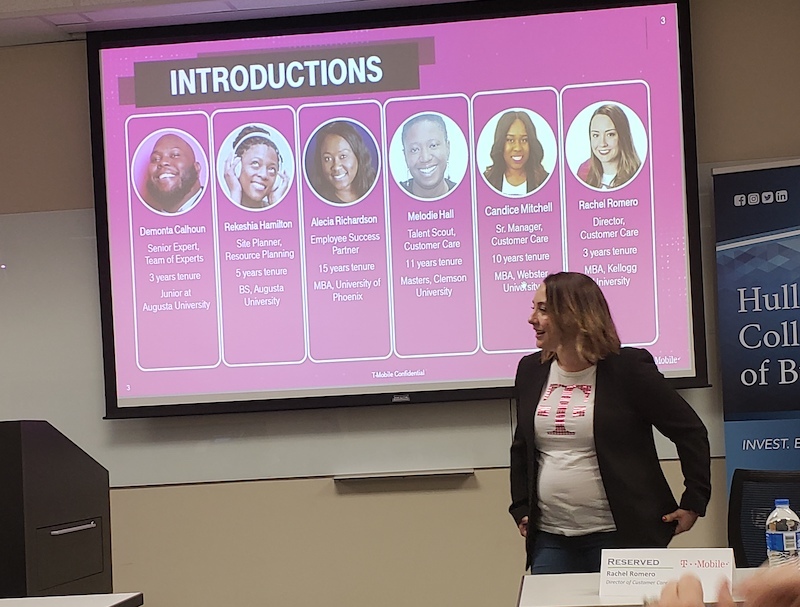 Rachel Romero, the Director of Customer Care at the Augusta T-Mobile location, other senior executives, and Hull College alumni shared their experiences and career paths as T-Mobile associates. 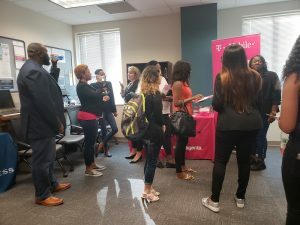 Following the presentation, students were able to interact with the T-Mobile representatives during an informal reception and were invited to attend a tour of the T-Mobile Augusta location the next week. 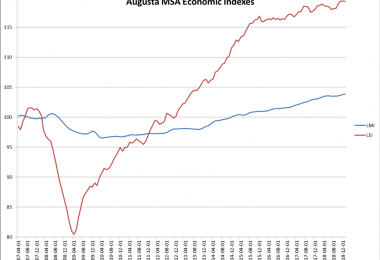 The Augusta branch began in 2007, becoming one of the seventeen locations in the United States. 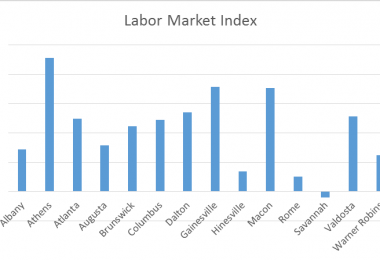 Their “Tex”, what they call employees, are separated into expert teams that service certain geographical areas, so customers will be routed to the same team that is in their area every time they call or text. They also pride themselves on not using robotic phone menus to serve their customers, which means every time you call, you speak to a real person. Their customer’s happiness is important to them, so in 2012 the company focused its efforts on making better service plans and solving problems more efficiently for their customers. 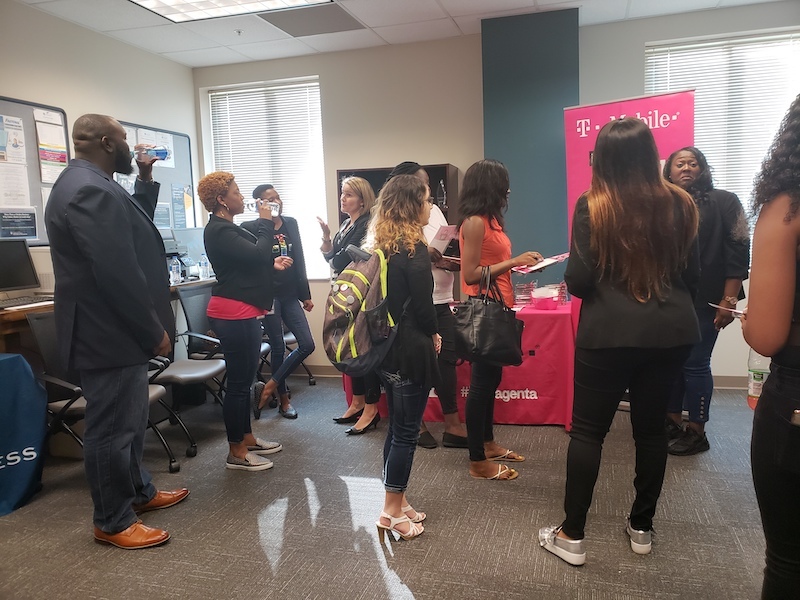 While some may think of the T-Mobile building as a call center, there are many other career options available there, like learning and development, marketing, communication, recruiting, business analytics, director, and human resources, to name a few. There are also many incentives available at T-Mobile, like bonuses, performance-based incentives, health insurance, childcare subsidies, educational assistance, and many more. T-Mobile partners with five online schools to provide completely paid for education, as well as, tuition assistance for other colleges. 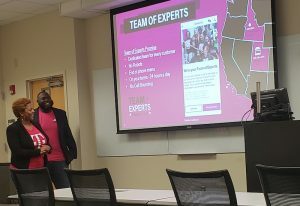 The Hull College is proud to serve as a partner with T-Mobile and the partnership is just one example of engagement with the business community. 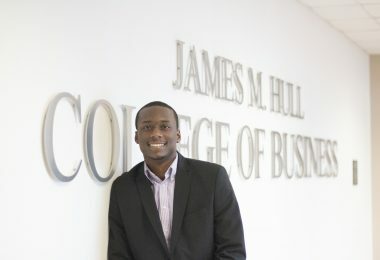 The Hull College plans to expand its business engagement efforts and looks forward to developing similar partnerships with other organizations through its Business Showcase Series and other events.